Large Union Jack Piggy Bank. Well made and packaged, would make a great gift. 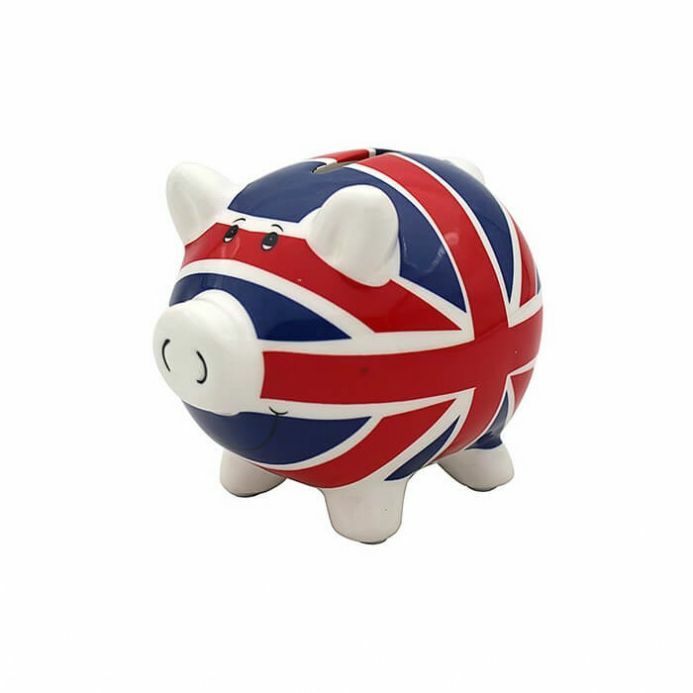 This Large Union Jack Piggy Bank design is fantastic and will make a lovely Birthday or Christening gift.